AJANTA is world's greatest historical monument recognised by UNESCO located AT 105kms from Aurangabad City of Maharashtra, India. 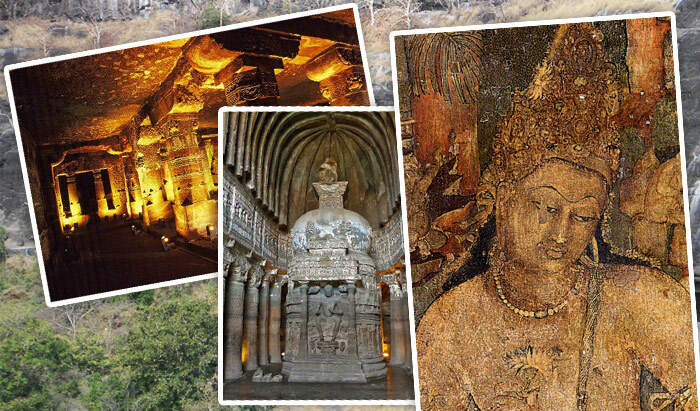 There are 30 caves in Ajanta of which 9, 10, 19, 26 and 29 are chaitya-grihas and the rest are monasteries. These caves were discovered in AD 1819 and were built up in the earlier 2nd century BC-AD. Most of the paintings in Ajanta are right from 2nd century BC-AD and some of them about the fifth century AD and continued for the next two centuries. All paintings shows heavy religious influence and centre around Buddha, Bodhisattvas, incidents from the life of Buddha and the Jatakas. The paintings are executed on a ground of mud-plaster in the tempera technique. Sai Baba is worshiped by people around the world. He had no love for perishable things and his sole concern was self-realization. He taught a moral code of love, forgiveness, helping others, charity, contentment, inner peace, and devotion to God and guru. He gave no distinction based on religion or caste. 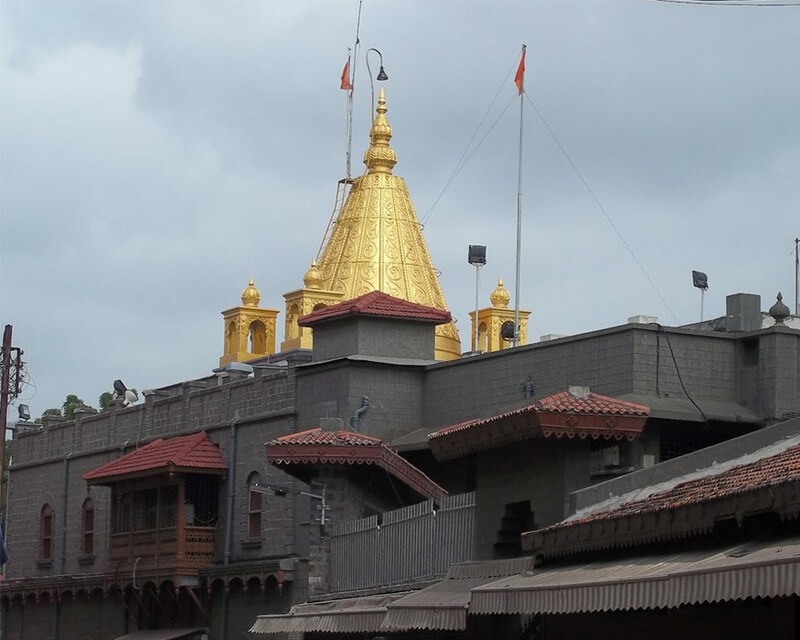 Sai Baba's teaching combined elements ofHinduism and Islam: he gave the Hindu nameDwarakamayi to the mosque he lived in,practised Muslim rituals, taught using words and figures that drew from both traditions, and was buried in Shirdi. One of his well known epigrams, "Sabka Malik Ek" ("One God governs all"), is associated with Hinduism,Islam and Sufism. He also said, "Trust in me and your prayer shall be answered". He always uttered "Allah Malik" ("God is King"). 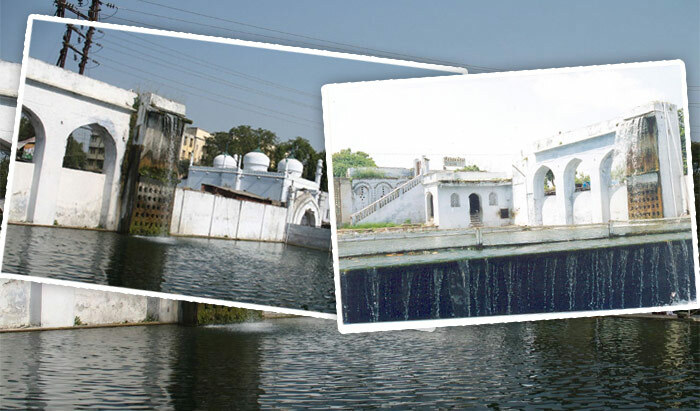 Mohammed Bin Tughluq, the sultan of Delhi gave the name Daulatabad 'The city of fortune'. Series of trick defense and secret escapes routes are the famous features of this fort. Jami Masjid, Bharatmata Mandir, the Chand Minar, Elephant Tank and 'Chini Mahal' or Chinese Palace are the important monuments inside the fort. 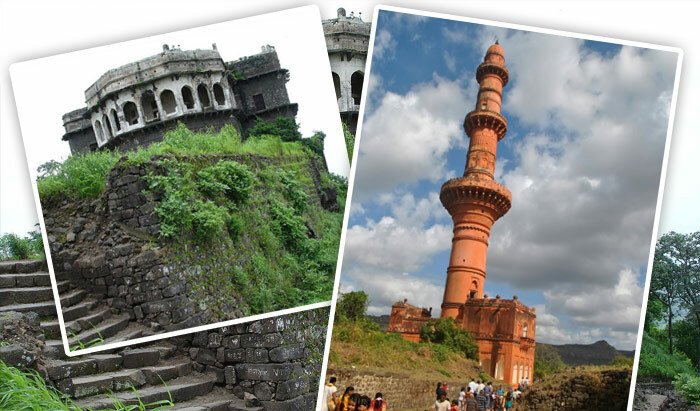 Daulatabad Fort, which initially had stronghold of Yadav, passed through the hands of several dynasties in Deccan. Panchakki,(Devanagari: पानचक्की) also known as the water mill, takes its name from the mill which used to grind grain for the pilgrims. 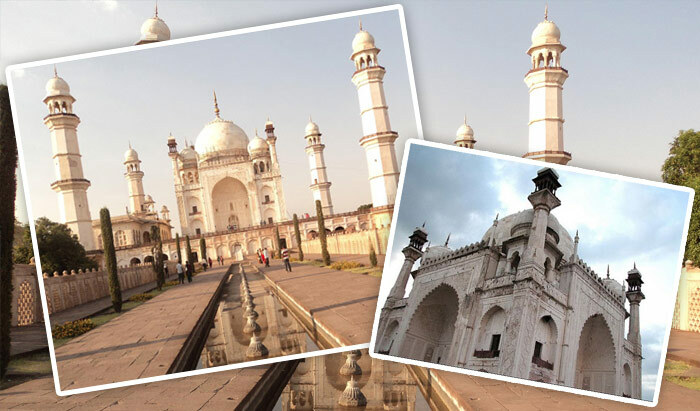 This monument located inAurangabad, Maharastra, displays the scientific thought process put in medieval Indian architecture. It was designed to generate energy via water brought down from a spring on a mountain. 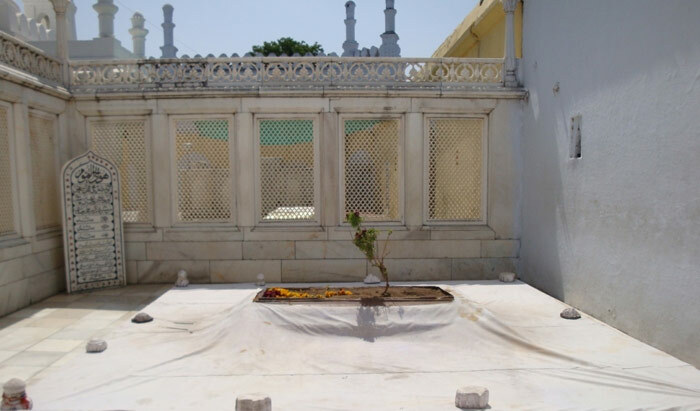 The building, attached to the dargah of Baba Shah Musafir a Sufisaint is located in a garden near the Mahmud Darvaza and consist of a mosque, a madrissa, a kacheri, a minister's house, a sarai and houses for zananas. Grishneshwar/ Grushneshwar Jyotirlinga is one of the 12 Jyotirlinga shrines mentioned in the Shiva Purana (kotirudra sahinta,Ch.32-33 referred as "Grishneshwar Jyotirlinga"). 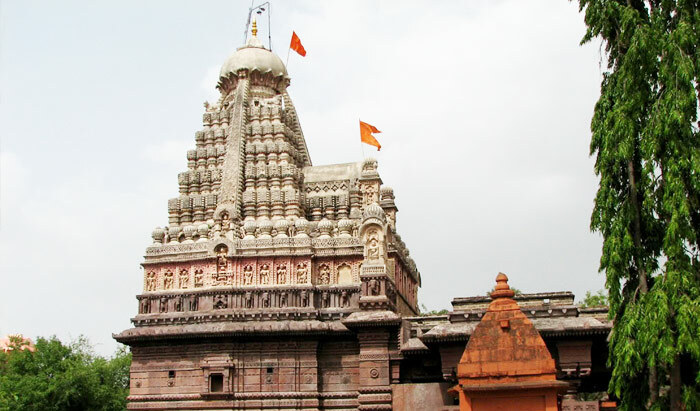 Grishneshwar is believed as the Last or 12th (twelfth) Jyotirlinga on the earth. This pilgrimage site is located at a village calledVerul which lies at a distance of 11 km from Daulatabad (Devagiri) and 33km fromAurangabad. 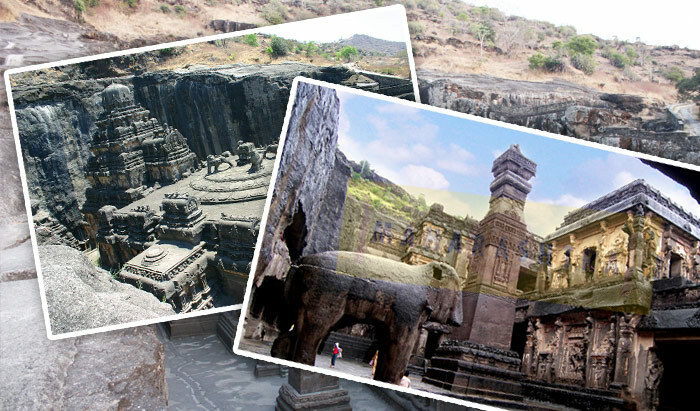 It lies at a close proximity to theEllora caves.